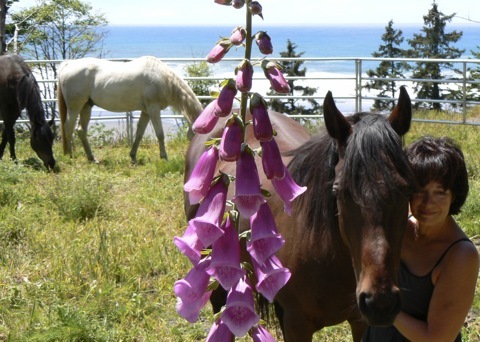 All workshops are Epona approved and cover the basic philosophy and methods of the Epona Approach (TM) to Equine Facilitated Experiential Learning. 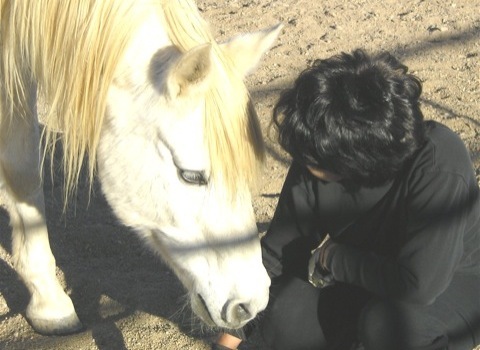 They provide educational and experiential activities in which horses help us discover a greater sense of physical, emotional, and spiritual well being. Private sessions and intensives are also available. No previous horse experience required! Workshops include lunch, snacks, water and all materials. We offer a 10% discount to groups of two or more. Personal checks gladly accepted, sorry no credit cards. Payment is due upon commitment. Please see Home page Brochure for more detailed information. Click here for more information regarding the above workshops. Cancellations: A full refund will be made on all cancellations made within 30 days prior to the workshop, or if we can fill your spot. In the event Wisdom Horse Ranch must cancel, all funds will be returned as well. 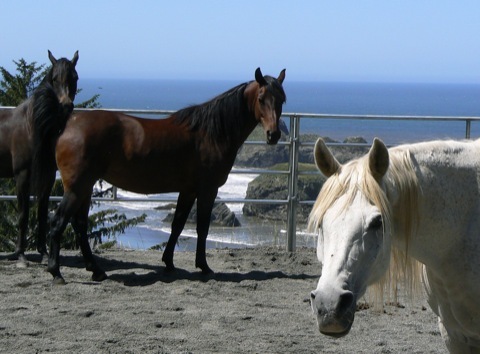 Epona Equestrian Services - Provides ongoing information on Epona International. Kim McElroy's Spirit of Horse Gallery - Kim McElroy's artwork beautifully captures the "Spirit of the Horse."